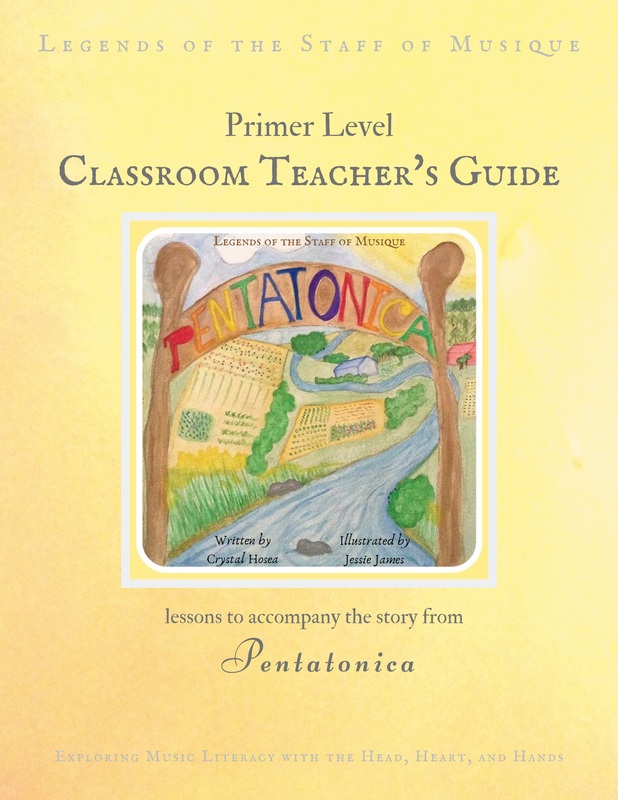 An accompaniment to the picture book, PENTATONICA, the Classroom Teachers' Guide is a condensed version of the Foundations of Music curriculum, modified for classroom use. 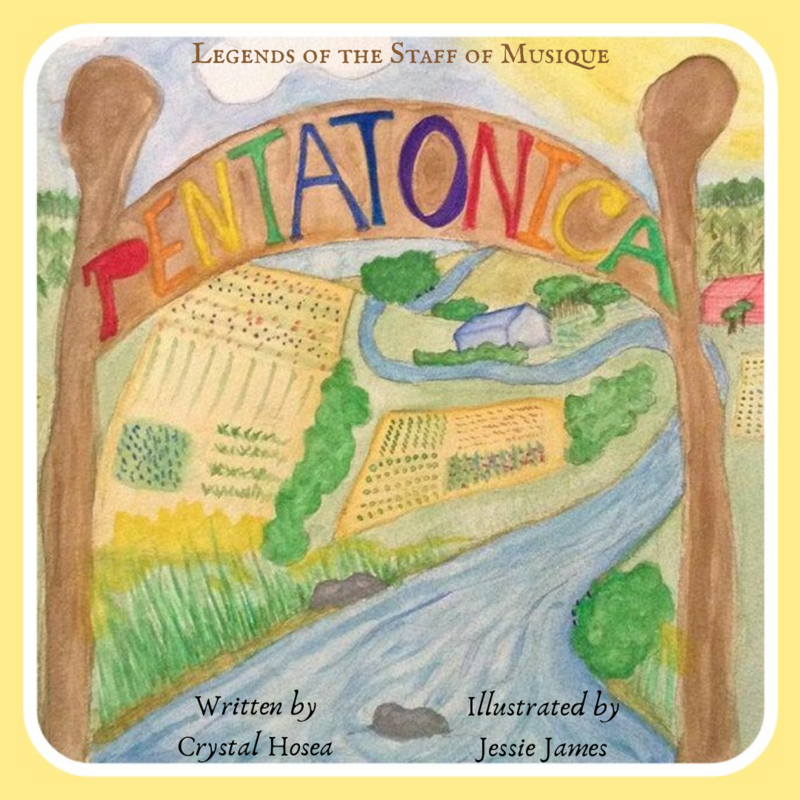 Enjoy the stories of the adventures of the villagers of Pentatonica! Click below to purchase Pentatonica.